When the Hawker Hunter jet was first flown over Swiss territory in 1958, it immediately became one of the Swiss Army’s key components. Although withdrawn from service, it continues to be flown today by the Swiss Hunter Team of the Aviation Museum in Altenrhein, a group of former military pilots with a passion for the fabulous Hunter. 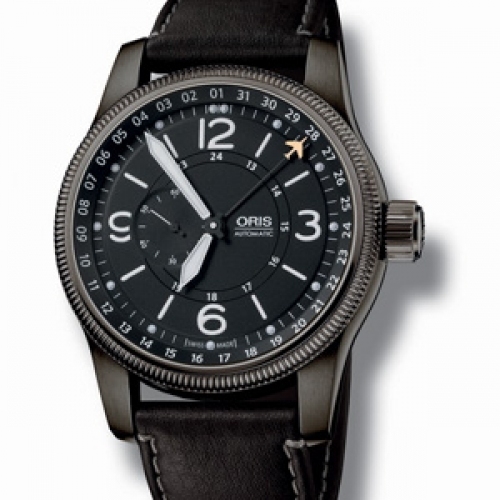 Oris has dedicated a limited series to these men, who work day after day to keep the Hunter in good working order. 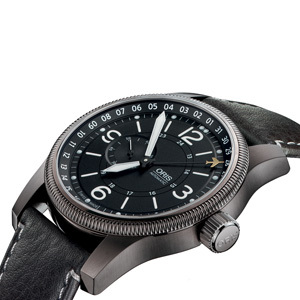 With its high-performance calibre Oris 644, its knurled bezel, its “instrument panel” dial, and the word “Hunter” engraved on the tip of the date hand, this is a must for aviation aficionados. The presentation box comes with a Hunter ejection seat safety splint key-ring. 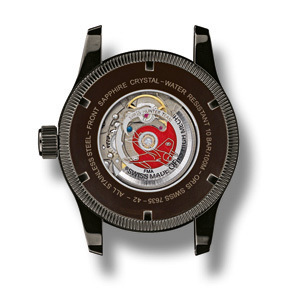 Limited series of 1,958 watches.